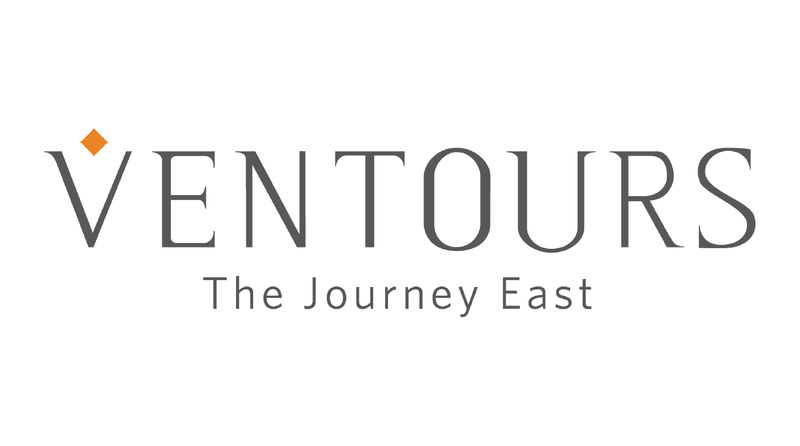 Ventours was founded in 1987 by a group pf friends to be connoisseurs of a different East and the creators of a discerning traveller's itinerary which include destinations in the Indian sub continent - India, Nepal, Bhutan, Sri Lanka, The Maldives & Tibet. Today, this group of friends can be found in offices in Mumbai, Delhi, Agra, Jaipur, Jodhpur, Udaipur, Varanasi, Chennai, Kathmandu, Thimpu & Colombo with an incredible 100 + staff who are highly experienced, knowledgeble and passionate about travel. A Ventours experience has no conventional guides -only partners in your journey of Discovery, Art historians and Ambassadors who are invited for guest lectures at monuments and sites . It is truly an experience that only a chosen few can give a chosen few. Our Associates overseas include US based TCS World Travel & Private Jet Expeditions, Travel Experts, Pro Travel, R.Crusoe & son, Regent Seven seas, Oceania cruises, Fischer Travel, Altour, National Geographic & Travel Store.